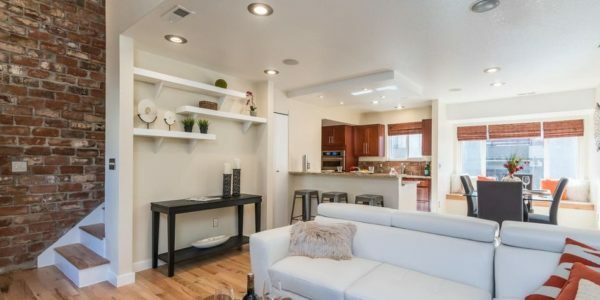 2 beds 3 baths 1,826 sqft. 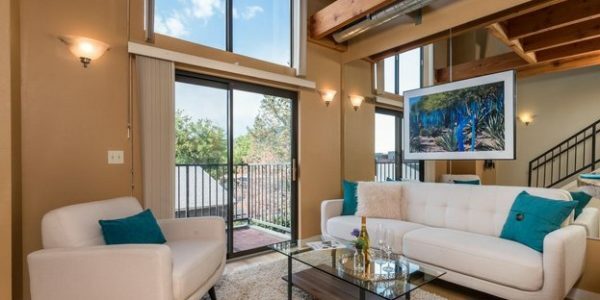 Immaculate West-End Townhome Style condo w Elevator Access. Open Floor Plan ideal for Entertaining. 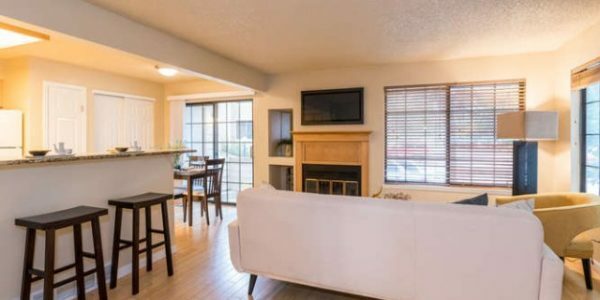 ..
4 beds 2 baths 2,280 sqft. 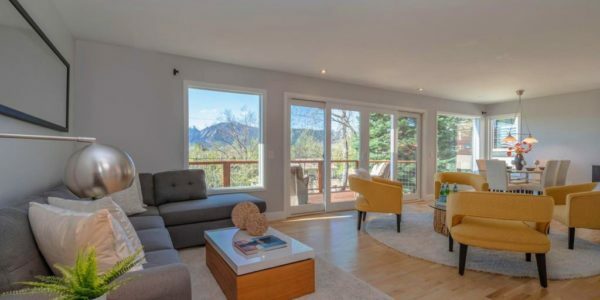 Contemporary Full Renovation w exceptional views of Boulder’s Iconic Flatirons. Quiet Cul-de-Sac with multiple ..
Immaculate West-End Townhome Style condo w Elevator Access. Open Floor Plan ideal for Entertaining. 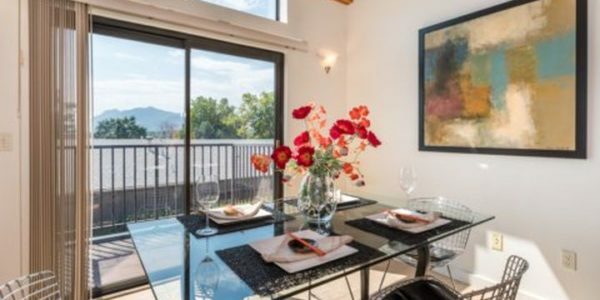 Exceptional Mountain & City Views. 24 .. 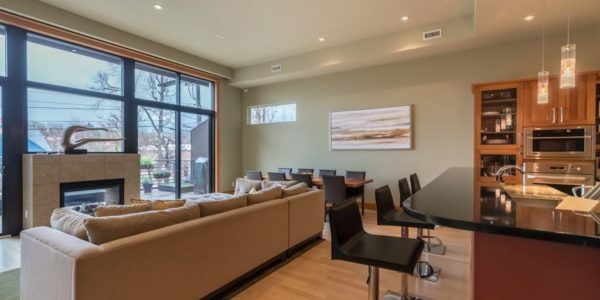 Attached Dwelling built in 2007 in Subdivision: OFF BROADWAY CONDOMINIUMS Coveted LIVE/WORK Opportunity. 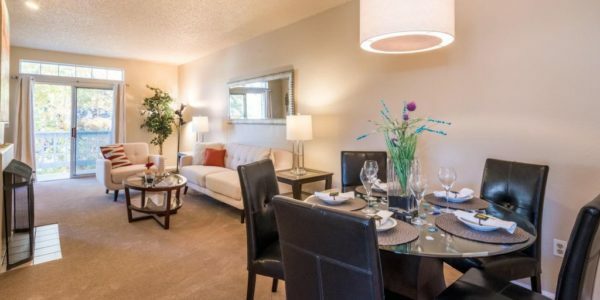 Beautiful Townhome near NOBO with 331 Sq .. Attached Dwelling built in 1983 in Subdivision: POWDERHORN II PHASE I – BOV Updated 1st floor unit. Bamboo Flooring, Granite Counters, .. 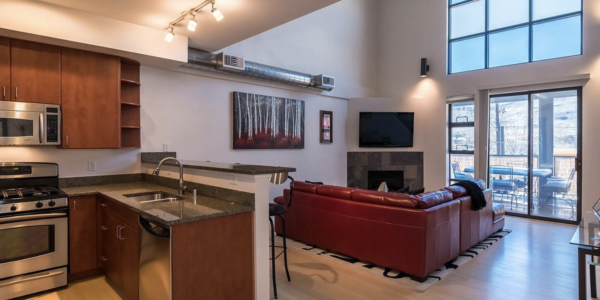 Updated & Bright 2nd Floor Condo with Detached Garage & Views! Master Suite & 2nd Bedroom have Spacious Walk-In Closets. 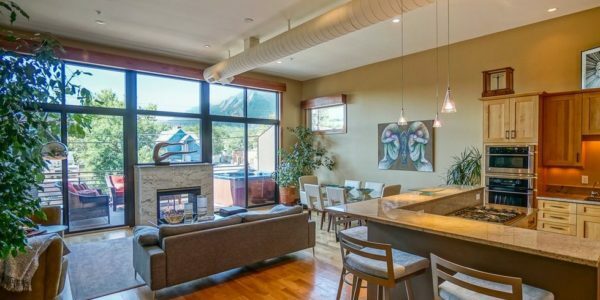 ..
Great LIVE/WORK Opportunity-Beautiful 2 BR 3 BA Townhome near NOBO with over 330 Sq Ft Commercial/Studio Space zoned for Business .. Single Family Home built in 1973 with a 2.59 Acre lot in Subdivision: BOULDER HEIGHTS 5. 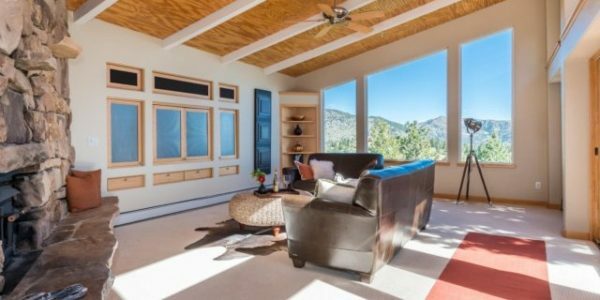 UNOBSTRUCTED SPECTACULAR VIEWS & .. 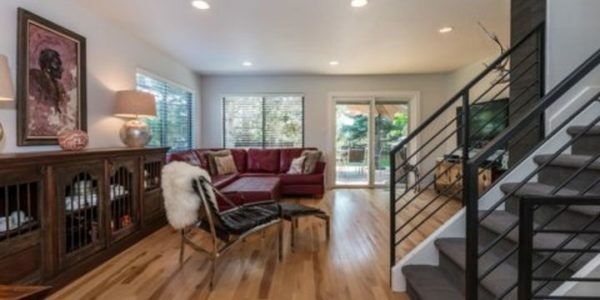 Completely Renovated, Sunny & Bright end-unit Town home w 3 spacious Bedrooms & 4 Baths. Open Floor Plan. Custom Upgrades ..